Hello ... Hello ... my old friends ... It's great to see you once again! Tomorrow will mark the first anniversary of the tragic passing of the late, great Pete Haycock in 2013. Robin George had the great pleasure of working with the Climax Blues Band and ELO Part II co-founder both in recording his own album "World" as well as the much anticipated new album from Pete Haycock's Climax Blues Band. 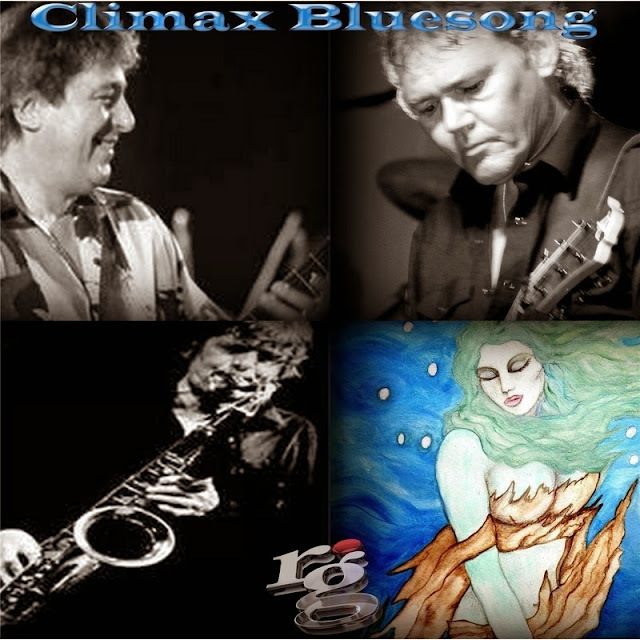 Both recordings feature the sublime [slide] guitar craft and vocal skills of Pete and, as a gift to Pete's many fans, Robin has just released the lead single from the album - an edited version of "Bluesong" - which is taken from Pete's final album "Broke Heart Blues", his swansong project, with Robin George, Mel Collins, Charlie Morgan, Jacquie Williams and Charley Charlesworth joining forces with him one last time under the Climax Blues banner. "A scintillating mix of Rock and Blues played by masters of their art. These are Pete's final recordings and the "Bluesong" single is released as a gift to his fans as a tribute to Robin's great friend and brother in guitar to commemorate the anniversary of his tragic passing." 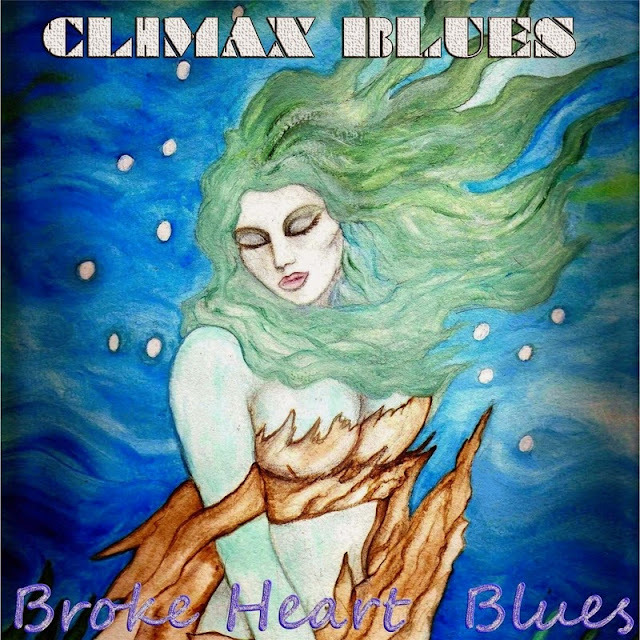 ELO Beatles Forever [ELOBF] recommends "Broke Heart Blues" by Climax Blues and "World" by Robin George to those enlightened folks who enjoy the music of ELO, Jeff Lynne, The Move, Roy Wood, The Idle Race, 'Brum Beat', The Beatles and related artistes.